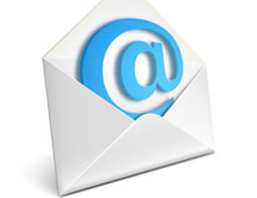 The basics of business communication redirect the attention to email services. Today open source and advance internet world we can use lots of advance communication services include video calling, audio calling, and instant chats. But when it comes to communication in the business area or even talk about the standard manner of communication then email services are mature of it. If you are a common man who trying to contact a business then you have to contact them through email. Almost 90% of businesses do like communication through email or they only provide you the method to communicate them by email. If you are a business owner who just started up or if you are a common person who just likes to have to communicate with professionals using email services then we are giving you some of the best email service providers list. To Make it easier for you we are giving the list of only about Free email providers. No doubt that Gmail is one of the best free email service providers you can try on the internet. Gmail is associated with Google. It is developed by Google and one of his popular and best product which shows way more trust than other email services out there. But the reason for Gmail being such popular is nothing to do with associated with Google or something else. The main thing, a user wants from a brand or service provider is that the product made by that provider should be worth their Money/Time/Expectation for usability. 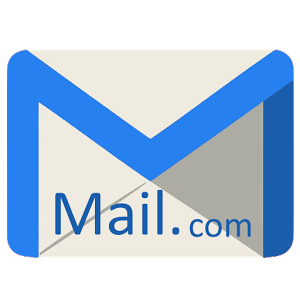 Gmail provides such amazing service to its users for free which makes it stand in the Top first position of YouProgrammers Best Free Email Providers list. Outlook is the part of Microsofts products. As outlooks saying it is a “web-based suite of webmail” no doubt on that ad it is a best one too. It is a multi-platform and for its software versions and can also be accessed directly by the web. Outlook gives you the ability to connect with social networks from inside your email account, integrate the Skydrive which include Office Web Apps for Word, Excel and PowerPoint files and many other features. Yahoo itself a big brand and is one of the oldest email services which is been on the market for the very long time. In Yahoo, you can create free email account anytime which gives you 1000GB of storage space to store your email data. Yahoo has high spam protection and usability features. You can read documents inside your mailbox. 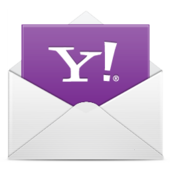 It filters the emails on your yahoo mail account by date, week, read or unread emails. You will find out the separate options for received photos, documents, and Coupons as well. Mail.com is a free mail service provider which is associated with the 1&1 company. Instead of providing the brand domain suffix on the email it gives you a lot of options on that. You can choose from mail.com, email.com, usa.com, asia.com, post.com, europe.com etc. Or choose from specific job category suffixes such as accountant.com, clerk.com, bartender.net, contracter.net and much more. It is a one form process to make free email account on mail.com. ZOHO Mail takes email service to a new level. It gives you the feature of instant chat, high task scheduling along with emails. You can share emails with your colleagues, not just a single one, you can even share a complete email folder. Zoho gives you the social media style Ad-hoc communication within your email. Within your email, you can create Notes, Events, and Tasks with your matched keywords. You can access all your attachments from a specific area, do perform the task to them such as sending to someone directly through that area, Add to the cloud, add label, and download the attachment. Zoho gives this service for free without giving you ads there. 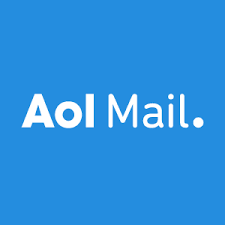 AOL mail is a free web-based email service provider. It gives you 25mb of storage space for email attachments with unlimited storage for emails. In his inbox area, it gives you virus protection, advanced spam filtering, and other features too. In order to avail this amazing Free Email service go through its signup page and get your .aol email account. Hushmail is another free email service provider which struggling the market to spread his free email services. From Hushmail you will get upto 25MB of storage space. You can use this service on the web version as well as, Android, iPhone, Blackberry and other mobile devices. 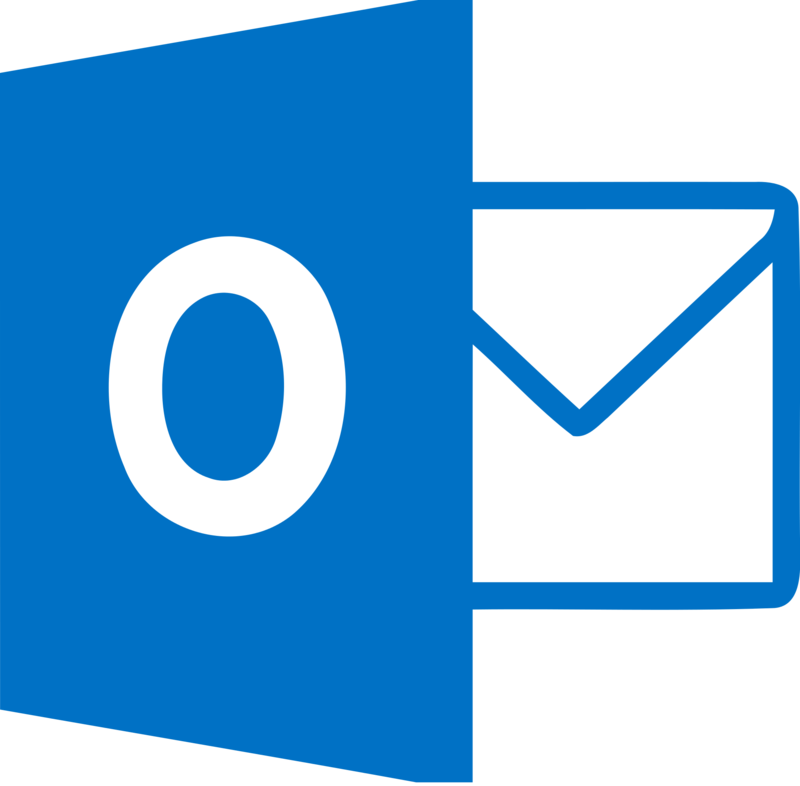 If you have an outlook account then it gives you the feature to integrate outlook with Hushmail. In the term of security they use SSL protection for all their users and has pretty tight security features. 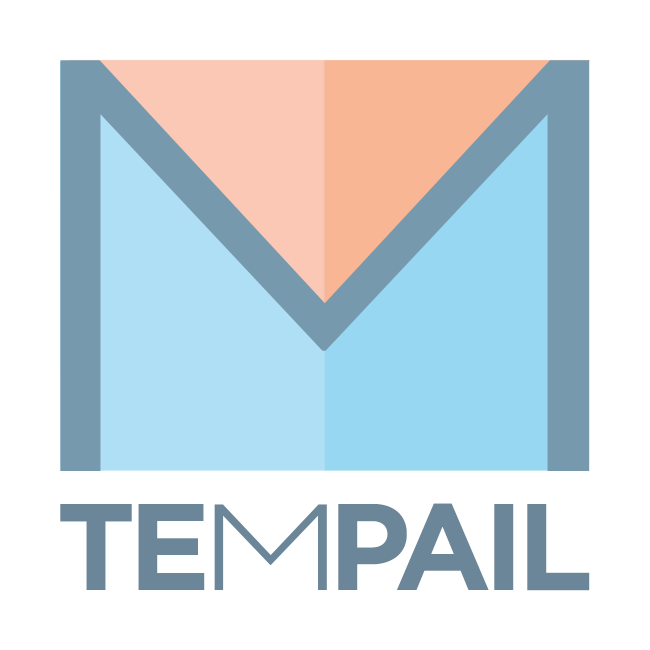 You may don’t have time to go through the registration process and you just need a temporary email account for your work then you need to try tempail which is a temporary email service provider. You will be given a temporary email since the time you enter the website. Copy the email address from the website dashboard and use it for registration or verification on anywhere you want. It gives you the very basic email area where you can view and delete the email you received but you can’t send the mail to others. The assigned temporary email account get refreshed in every 10 seconds automatically so you can see the email updates. Since this provides the email service as temporary purpose so, after using all the email data gets deleted in every 1hour. With 5GB of storage space, you can customize your email dashboard with ease. It has easy customized option, you have drag and drop option for that. You can send emails, send ecards, change screensavers, send photos. This is another best temporary email service you can use. Similar to Tempail, you can’t reply directly through your account, instead you can only delete and print emails there. The best part about this temp email service is that you can use more than one email account from one dashboard. Either you choose a specific mail from the available options or add a random email account, there is no limit with adding more than one email accounts. The Above given Free Email Service Providers are pretty active and none of them negative towards providing the same functionality and features as we mentioned with each of them. You can use once or more than once, a single Free email service provider but you should at least give them a try.